While your PopCulteer was out of town for a quick, one-day trip, news broke that legendary singer, Keely Smith, best known as the deadpan partner to Louis Prima’s “The Wildest” stage persona,passed away. We have bumped our scheduled night of holiday clips to bring you some examples of her exquisite voice. While she rose to fame as Mrs. Louis Prima and part of his stage act in the 1950sa, Smith blazed a trail after her marriage to Prima ended as world-renown singer and a woman who controlled her own career, setting up her own record label and guiding her own business. 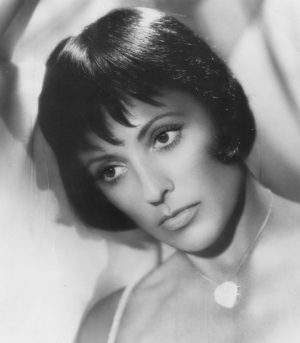 Tonight we bring you a few videos of Keely Smith, with and without Prima, and we will be playing more music by Keely Smith in the coming weeks on The Swing Shift, on The AIR. Smith died of an apparent heart attack in her home in Palm Springs, at the age of 89. PopCult and The AIR send our sincerest condolences to her family, friends and fans around the world.